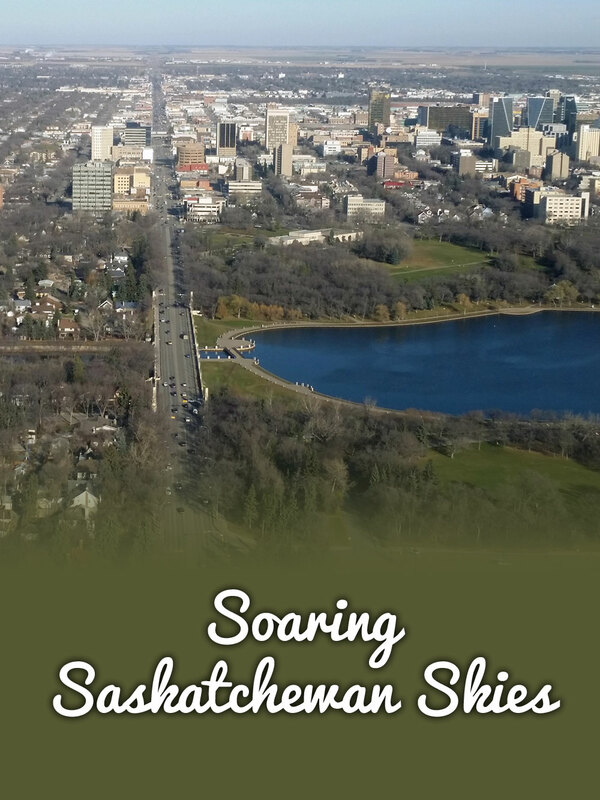 Soaring Saskatchewan Skies November 9, 2015 · 2 min. readThis article may contain affiliate links. My girlfriend Jessica's birthday is just around the corner, so I wanted to do something special for her this year. After a bit of thinking, I decided that there is no better way to celebrate a birthday than to fly around Southern Saskatchewan! During my cross-Canada Instagram challenge, I was followed by Instagramer flyingmachines_, a pilot here in Regina. Once I saw what he did for a living, I asked him about it. After switching some dates around, we picked the perfect day: Saturday, November 7th, 2015, me and my girlfriend's 58th month together. After dropping hints the days leading up to it, I eventually told Jess what I had planned. She was excited, but also very nervous. Neither of us had ever been in a small airplane before! On Saturday we met our pilot, Jamie Fitzel, for the first time. It was here that I first learned about his incredible flying documentary "Journey to Yellowstone" he made this past July. His story is incredible, and although I only skimmed the 5 part series, you can tell he has a definite love for flying! I highly recommend you checking it out! The plane he took on his 1,300 nautical mile journey across unrelenting terrain was a Cessna 172... which happened to be the exact plane Jessica and I were taking that day! The plan was to fly west from Regina to Pense, then circle my girlfriend's farm, head north to the Lumsden and the Qu'Appelle Valley, and then fly back to Regina for few laps. The total flight took about 57 minutes, but it was well worth it! A big thanks to Jamie for making this possible! And an early Happy Birthday to my sweetheart Jessica. I love you.